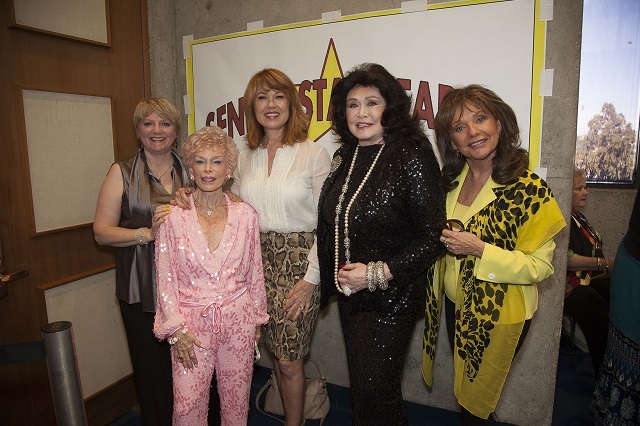 The Pink Lady and Barbara Van Orden’s “Senior Star Search” Foments Fresh-Faced Innovative Energy into Barnsdall Park Gallery Theatre! A former backup singer for Keith Richards, one of the original cast members of Jesus Christ Superstar, an additional erstwhile backup singer for Carly Simon, and a local, loveable Santa Claus impersonator walk into an auditorium… Sounds like the opening of a joke, but really, it describes Hollywood’s long overdue competition for any and all talented folk 55-and-older also known as (and aptly named) Senior Star Search! 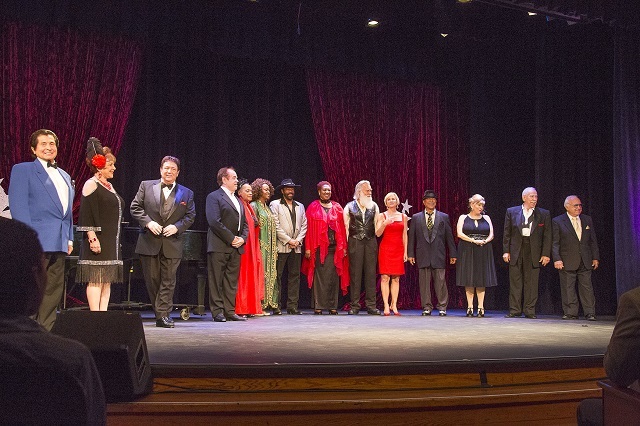 Created by The Pink Lady and Barbara Van Orden in conjunction with Not Born Yesterday, this nod to the original 80’s Ed McMahon-hosted-talent showcase honors those 55-and-older former, current or budding professionals and their talent! Sporting cowboy hats, leather vests, Stilettos, bejeweled kaftans, and form fitting dresses each and every contestant’s countenance and posture belie their senior status. No, these are not your mothers’ grandmothers—or grandfathers for that matter! 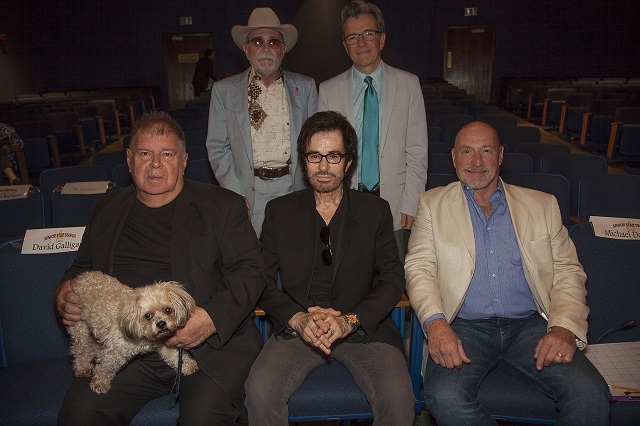 Hosted by a gracious and gregarious James Gray, this summer’s Los Angeles competition held at the Barnsdall Park Gallery Theatre, featured every Broadway, cinematic, and songbook ballad from Man of La Mancha, to The Wizard of Oz and even showcased a number of patriotic valor or two! Aside from the mellifluous aspect of the extravaganza there were pearls of wisdom, anecdotes and witticisms of inspiration, with ages spanning from 55 to 86! “I know roses are red, violets are blue; believe it or not, I’m 72!” quipped at most hip and black-brimmed-hat clad Butch Dubarri just a trifle bit reminiscent of a former member of The Gap Band upon taking center stage. “I’m 37…no 73, joked a most distinguishably handsome yet Santa Clauseted (but only for the purposes of this performance; not in resemblance) David Curtis, who then went on to give advice to the youth of today, “Go out and play, and talk to people!” Then, as an almost ironic nod to said sentiment would commence by crooning Dream the Impossible Dream. 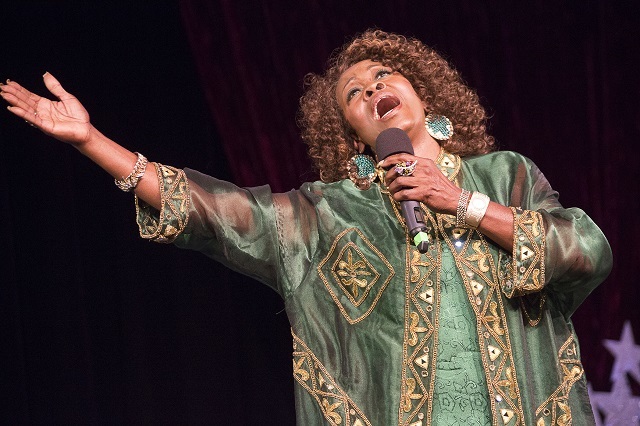 Sandra Miller Erkus, not at all irked at the prospect of turning 82 next year, disclosed not only this and couldn’t help but add, “…and it took me that long to look this good,” prior to delving into a decidedly powerful performance of All That Jazz! An 82 years young Dominick Morra’s first admitted foray into fame occurred when he was 17 ¾, upon being cast in a Broadway show with Ethel Merman! 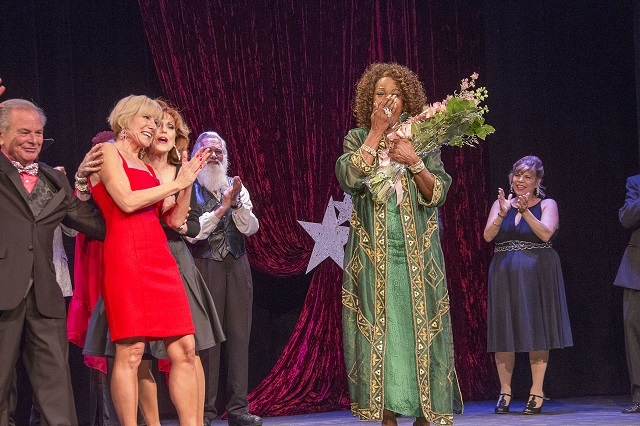 “I’m 58 and feel great!” declared first runner up Terri Olsen with all the charm of an ageless Brady girl—Marsha, Marsha, Marsha to be exact: But not before recounting her stint on the movie Xanadu and disclosing to nearly passing out upon witnessing Gene Kelly Alight the set! To speak nothing of regaling us with a tale about starring in Starlight Express roughly 5 months after her son was born. To say this showcase was inspiring would be an understatement, but it didn’t simply end at the contest’s conclusion. With Ronald Snyder as the musical director and accompanist, all went off without a hitch. 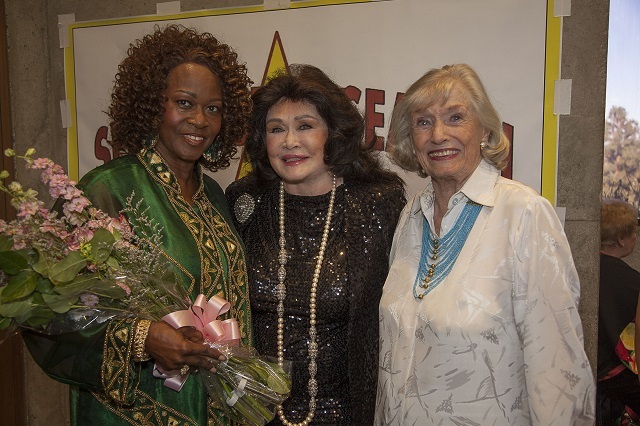 Legendary showgirls in evening gowns (ages 69-89) additionally alighted the stage just prior to a rousing tribute to graceful and legendary Hollywood and Broadway Choreographer Miriam Nelson—a stunning 93 years young! “I’ll never feel old again. I mean, right? I have nothing to complain about and everything to look forward to,” declared the lovely and amazing actress in her own right–Lee Purcell. 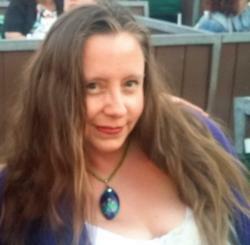 All in all a most fun and rousing afternoon for all: And hey, what else can I (the article author) say? These folks are all true inspiration and exactly what I want to be when I grow up, giving new meaning further, of course, to the term ‘grow up’!!! For more information an the Pink Lady and Barbara Van Orden along with Senior Star Search, please visit.